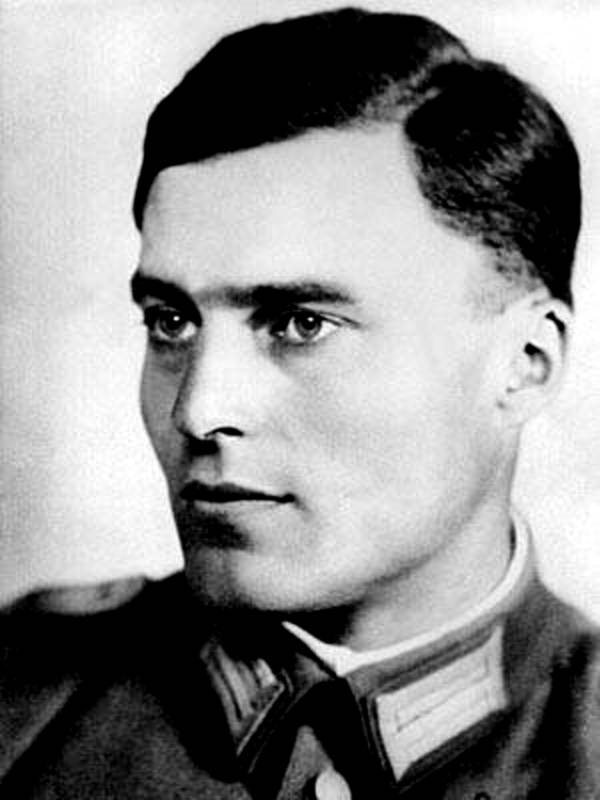 Count Claus von Stauffenberg, Operation Valkyrie lead conspirator. 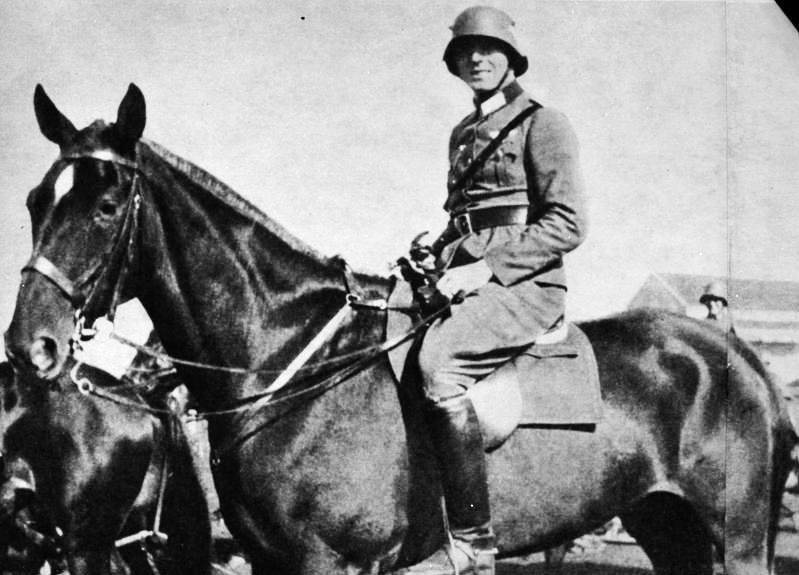 Claus Von Stauffenberg joined the army well before the outbreak of WWII. 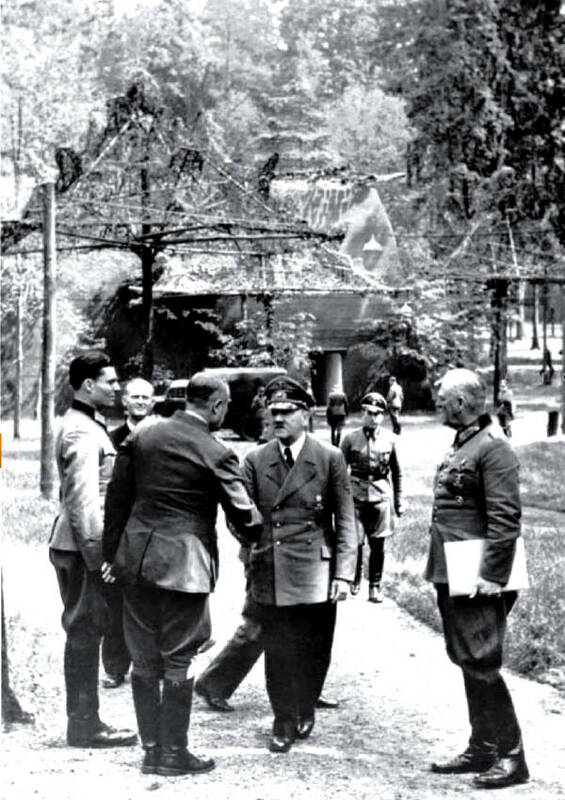 Stauffenberg in 1944 about a month before Operation Valkyrie. 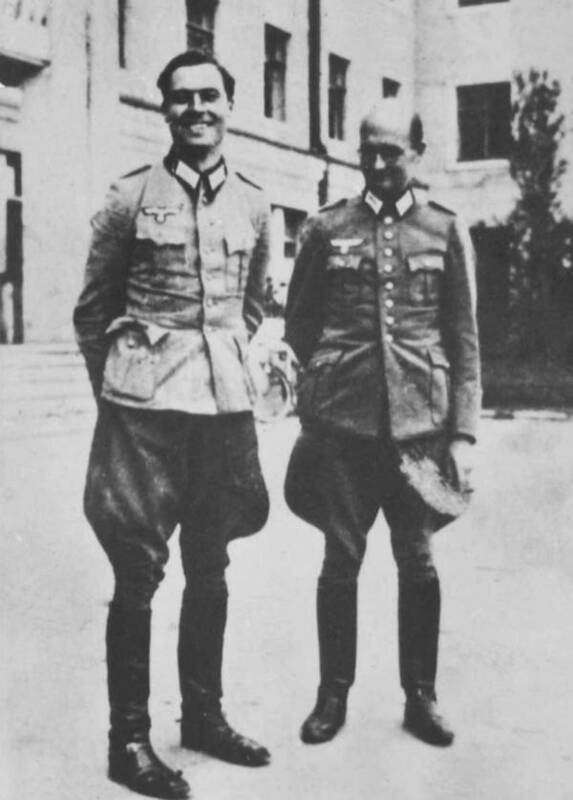 Hitler had no idea a group of his own officers were plotting to kill him. 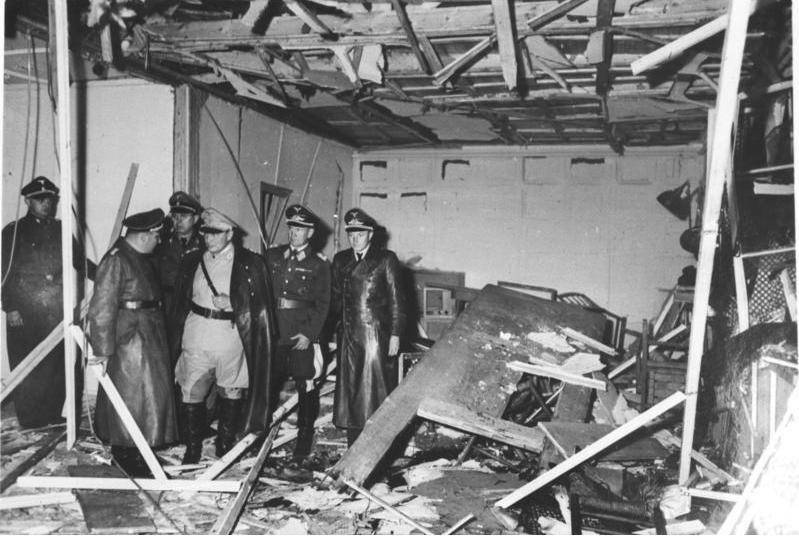 The Wolf’s Lair after the bombing of Operation Valkyrie. 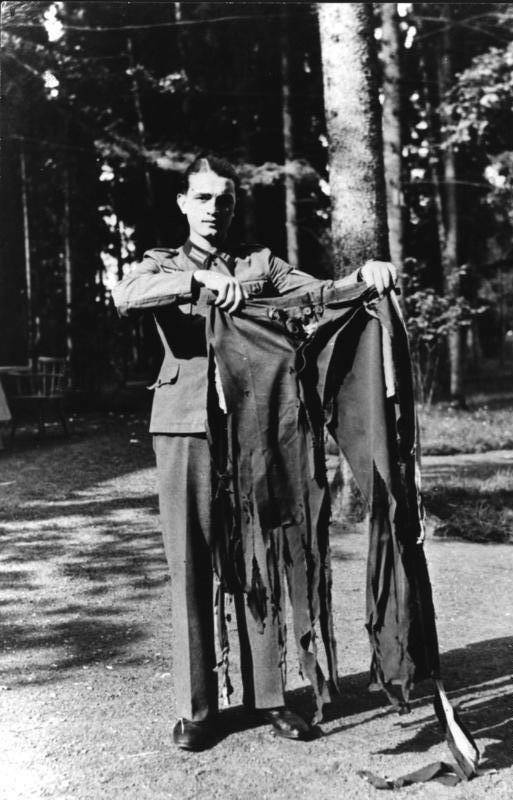 Hitler miraculously survived the bombing of the 20 July Plot, the worst damage was done to his pants, pictured here.